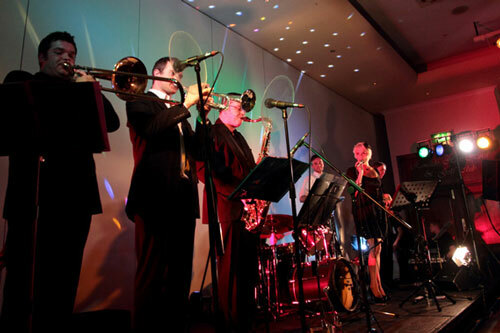 This North East funky wedding band offer fantastic live music to create the ultimate atmosphere for your wedding reception, civil partnership or birthday party. 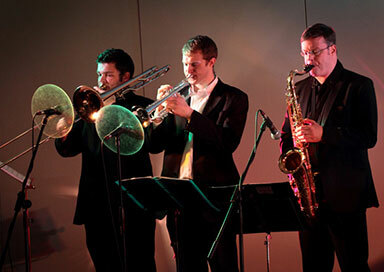 Celebrate your special day in style with exceptional wedding entertainment from the North East. 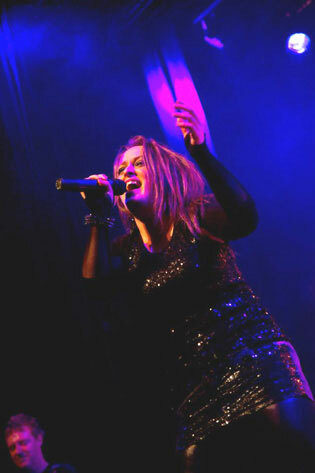 This is live music at its best, an exciting repertoire of well known songs that guests of all ages will adore. As a leading function band their captivating and dynamic performances bring fun and enjoyment to birthdays, engagements, Christmas parties, corporate functions, charity events, student balls and many other special occasions. Previous clients include Sage Software, Northern Rock, Procter and Gamble, Conoco Phillips and Newcastle City Council. More than just a Funk band, they carefully select the best songs from the 1960s to the present day, including Soul, Motown, R&B, Rock and Pop. They guarantee to fill the dance floor every time with the right music to make your party come alive. With all packages you get two live sets of approximately 1 hour each. They have a proven repertoire of classic hits that everyone will adore, and can ensure that you and your guests will be on the dance floor all night! This band come complete with a high quality PA system and stage lighting for an amazing atmosphere, perfect for your venue. You will also benefit from free use of this equipment until midnight for your own playlists. All you have to do is simply create your playlists on your MP3 player/iPod and they will start them at the appropriate times on the night. This ensures a more personal selection of music for you and your guests and saves the cost of hiring a DJ. This band play all over the North East of England as well as Southern Scotland.